On behalf of the 2018 WPFDA convention committee and the Board of the WPFDA, I would like to take this opportunity to personally thank each and every one of you who supported our 110th annual convention at the Ambassador Conference Center in Erie PA. It is always our goal to make sure that everyone enjoys their time with us and especially to leave every convention feeling that they were given 100% of our time and effort and fully satisfied with our exhibit hall, CEU accreditation as well as the food and atmosphere and sharing a few days with old and new found friends. Last year’s theme was the “80s” which was a huge success thanks to past President Adam Guthrie and his wife Traci for all of their hard work and dedication to the convention. I hope that this coming year’s convention will be as educational and fun as last years. 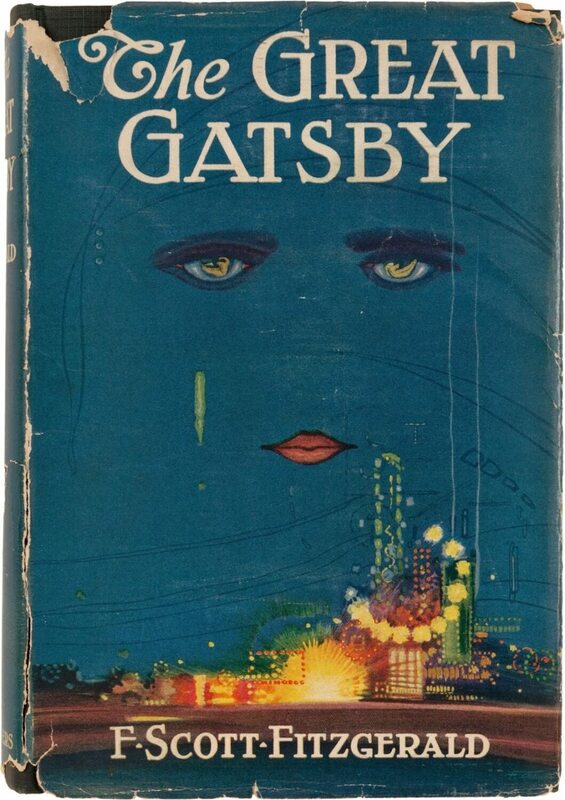 I am excited to announce the theme for the 2019 convention will be the Great Gatsby! Please follow our website through the year to see all the upcoming events and educational seminars that will be offered to you. It is with the utmost gratitude that I and the entire WPFDA committee and board members thank each and every vendor and sponsors who support our convention year after year because without your continued support our convention would not be half as educational and fun as it always is. We look forward to seeing all of our continued friends, sponsors and vendors at the 111th annual Western Pennsylvania Funeral Directors Association Convention and Expo to be held June 17th, 18th and 19th 2019.